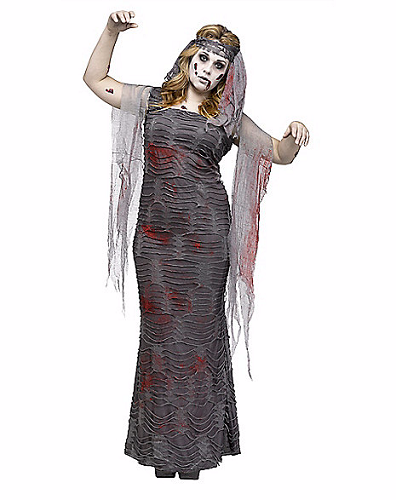 Spirit Halloween (not an affiliate link/post, I just like them!) 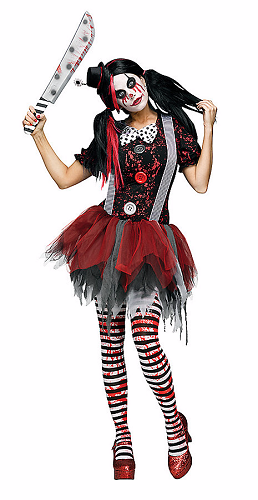 has some women's costumes for 2016 that I actually love! 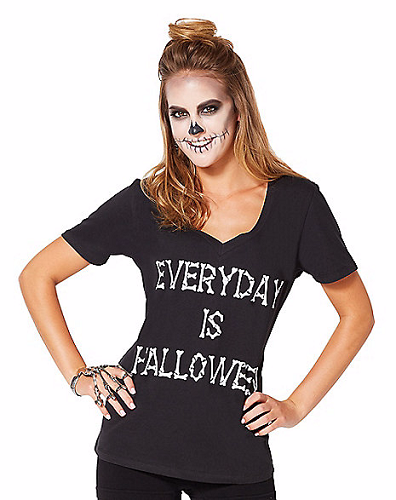 And that's a good thing, because I still haven't decided on a costume for this year, eeeeek! I know some people are against store-bought costumes, but I don't mind them as long as you put a little creativity into them - plus, they are great for lazy people like me, haha! 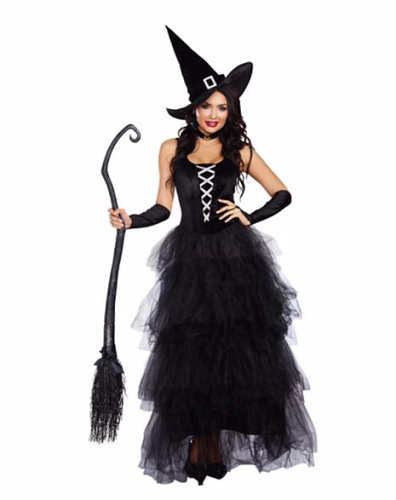 Spellbound Witch Costume - could this be any more classic?! Love the tulle! 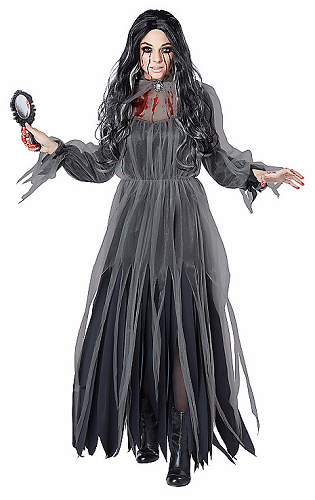 I'd add scary witch makeup to spook it up. Rob Zombie's new 31 film! the Beetlejuice cartoon! I would wear this everyday! Jack Skelington - The Nightmare Before Christmas - I love this! 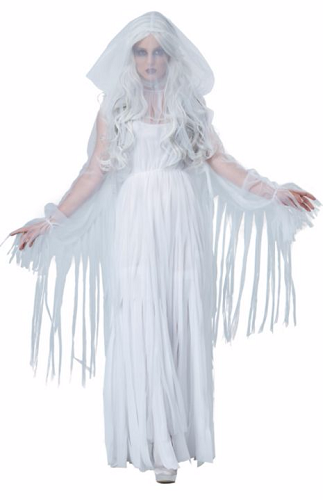 Ghostly Spirit Costume - ethereal eeriness! 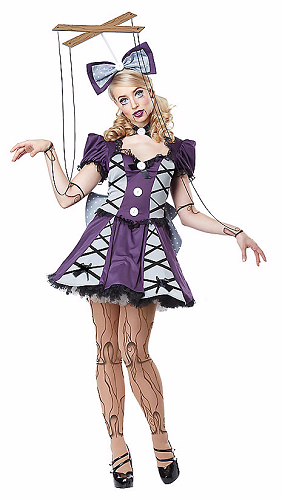 Marionette Costume - this is pretty cool for a store-bought costume! 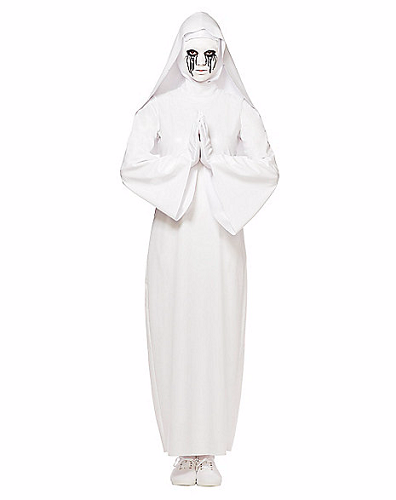 You can find more costumes on Spirit Halloween's website! 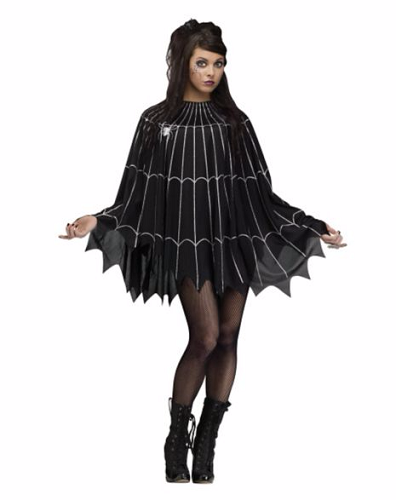 I want the skirt from that spellbound witch costume to wear all year! So so cool. I am glad they have branched out from the mini skirt, 4 inch heels, super-charged cleavage look. 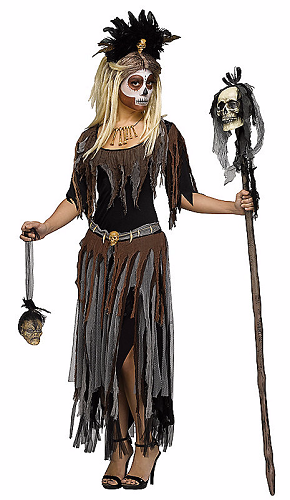 For awhile, it was hard to find a costume at spirit if one was over 25 years old. i need that shirt! all of those costumes are rad. 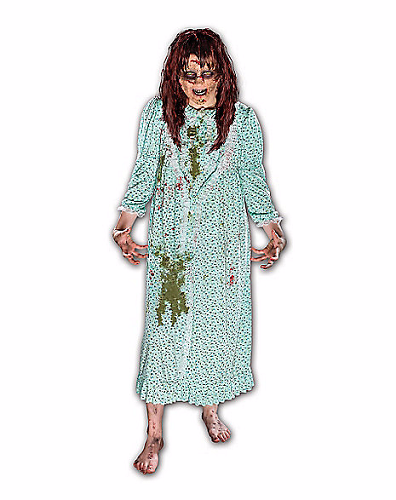 i gave up on looking at halloween stores for costumes - nothing there that is cool. i usually just raid my closet and go diy! I'm a fan of the DIY costume from my own wardrobe too.. though some of these are nice! ...You know, you're right. These aren't too bad.